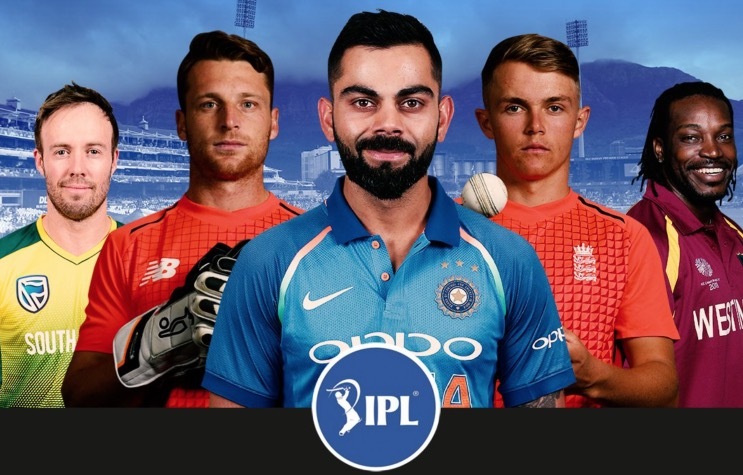 IPL 2019 Match List: Vivo Indian Premier League 2019 is scheduled to start at 23rd March 2019 and ends in May. The 2018 IPL winner Chennai Super Kings will face RCB in the first match of this year. Followed by the first match at Chidambaram Stadium in Chennai, each of the eight franchises will play their 7 home games at their respective venues. VIVO is the title sponsor of this season again. Star Sports is the official Broadcaster and hotstar is the official digital streaming partner. Other official partners are Harrier, fbb, hotstar VIP, and Dream11. PayTM is the umpire partner and CEAT is the official strategic timeout partner. Stay tuned for IPL 2019 news, dream 11 teams for IPL.